This is what I do in my darkest hour when I am feeling hopeless. I write down my thoughts and listen to music. 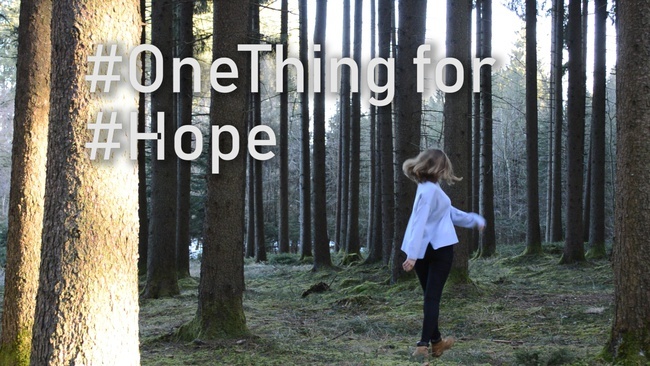 #OneThing for #Hope.